Somewhat, you know about SEO and keeping this in mind I have started advance SEO tutorial for Google ranking. 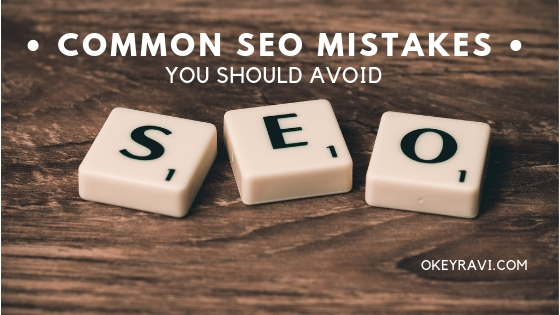 You will learn a lot of things about SEO especially the On-page SEO, off page SEO and black hat SEO. I am going to cover these all through my YouTube videos, So, subscribe to the channel and ask your friends to do the same if they love to do blogging. I have created an SEO cheat sheet for you guys which will help you to know the basics and advanced techniques of SEO through the YouTube video series. Mostly, I am going to cover the first 5 rules of Search Engine Optimisation in this article. Let’s start it now. Whenever you write a post then you have to give an SEO title for that. Now the question comes how will you add your title and what will be the suitable length of that title? The length of an SEO title will be 52 to 65 character. I will always recommend that you don’t have to use blog title less than 50 characters and more than 65 characters. If you do this, Google will trim your title. Refer to the given below. In this image, you can clearly see that the title has been trimmed. This is basically due to the length of the title which a user has a given. You must have to follow the length of a title while you are writing a post or while you are creating a webpage for your website. The next thing that comes into my mind about the SEO technique is the length of a paragraph – whenever you write a paragraph, consider the length of that paragraph. The suitable length of a paragraph, keeping the optimization of SEO in mind is 150 words. You don’t have to write a paragraph more than 150 words. Because if you do so, your website readability will go down. Let’s move ahead and we will see the third important technique that is important with respect to SEO. The third thing that concerns primarily with the SEO is the length of the Slug or the URL or the permalink. Always try to keep the URL short and must include your primary key phrase into your URL. This is a very important rule of on-page optimization and you must have to follow that. Moving ahead let’s see what we have next? Now we need to focus on the meta description of a blog post. Whenever you write a post, you have to include the primary key phrase or so-called main keyword into the front part of your meta description. Other than that you can include the main keyword synonyms into your description. This will help Google to understand your content intent and doing that they will provide a good ranking accordingly for that primary keyword. So, I hope you got an idea of on-page SEO optimization where we have talked about the length of the title, length of the URL, the inclusion of primary keyword into the URL and the meta description. Other than this we have talked about the length of a paragraph as well. Let’s see what next we have in the category of on-page SEO optimization. We are talking about the advanced SEO techniques here. So, the next thing which I am going to cover is the length of content under a title or a subtitle. 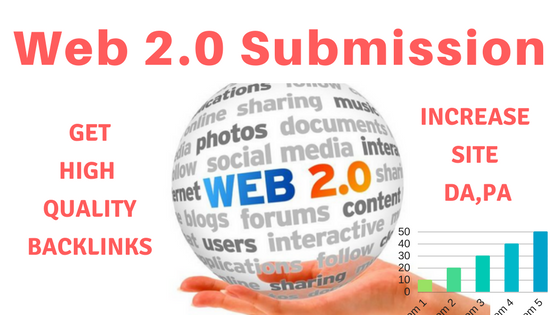 Advanced SEO rules say that you don’t have to include more than 300 words inside a title or a subtitle. Basically when you are writing some content and if you found that your content is getting longer then include a title or some subtitle in between your content to make the readability better and to keep the SEO at a good level. Today, we have seen these five advanced SEO techniques and I have also covered these all techniques in the video which is embedded in this article. 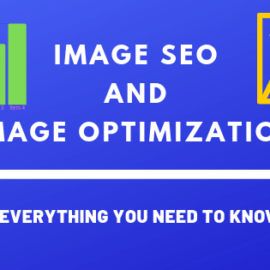 If you don’t want to read this article then just go and watch that video you will get a lot of idea about SEO and its working principle. Other than that the phenomena related to ranking mostly about the Google ranking. If you have any query or concerns about SEO, AdMob, AdSense, Blogging Affiliate marketing, Google AdWords, Facebook ads then just leave a comment below I would love to answer your queries. Thanks for reading this post. Now just go ahead and read the other article about the advanced SEO techniques. In the upcoming videos and the articles, I will mostly talk about advanced SEO techniques which will cover on-page SEO, off page SEO, backlinks strategies. We will also describe how can you create backlink for your website without any hesitation. The method is going to be hassle-free. I am having some special offers for you as well. if you want to learn blogging, SEO, WordPress website development and affiliate marketing personally by me using remote control. If you want the practical approach of SEO, then I will deliver you these all things personally through TeamViewer, GO meeting or through software like Anydesk. Click the button below and get the offer now. Use coupon code “First10” to get 50 percent discount. 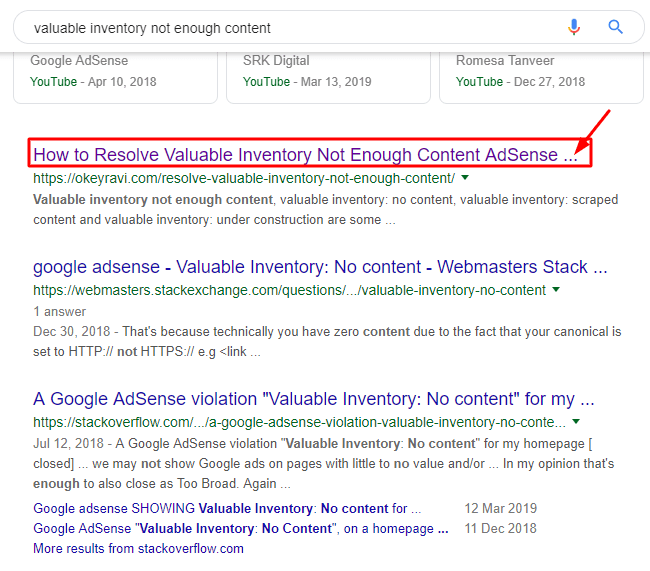 Why is it essential to avoid keyword stuffing in 2019?